Store of the Month – September 2018 | Zoo Med Laboratories, Inc. 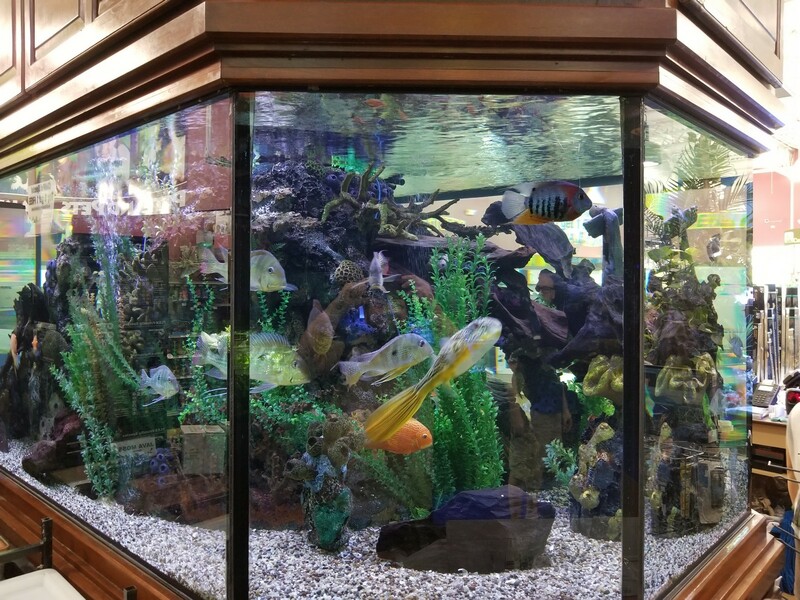 In April 2006, Storeowners Dan and Janet Star opened the first Aquarium Adventure store in Hoffman Estates, IL. The vision of the store then was to provide not only superior quality and selection of fish, but also to inspire customers that they could do more when caring for their pets. Aquarium Adventure became an instant success, so much so that a second location in Bolingbrook, IL opened just a year later in 2007. 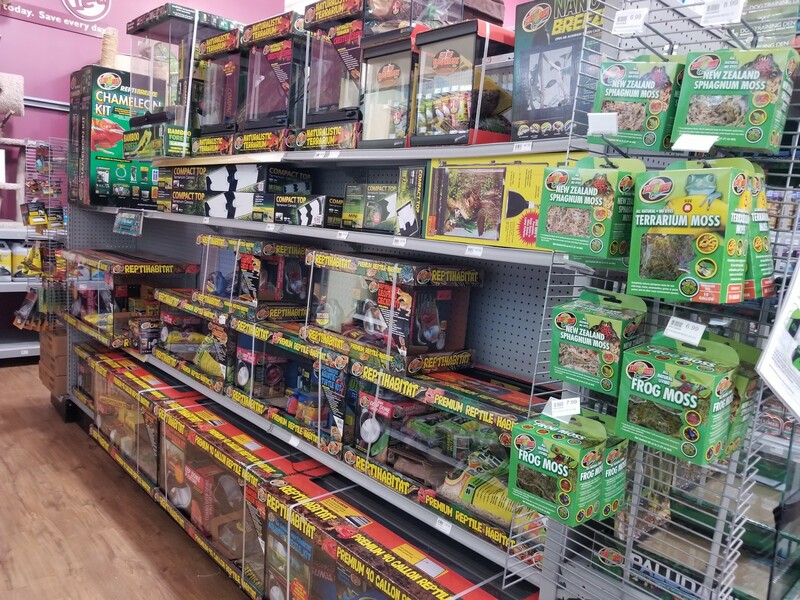 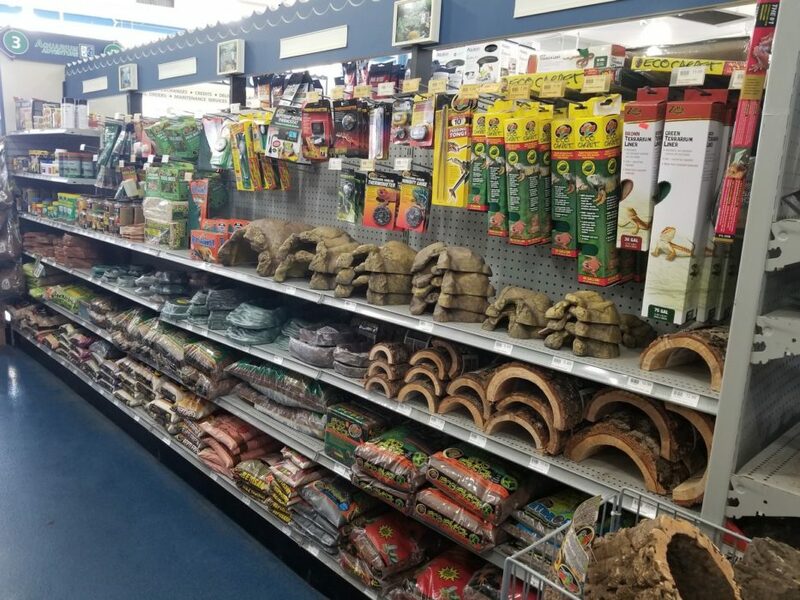 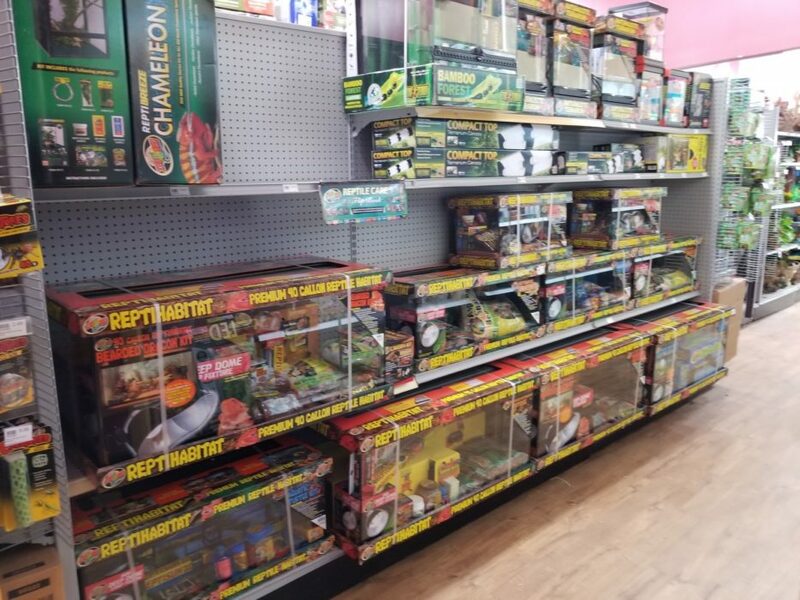 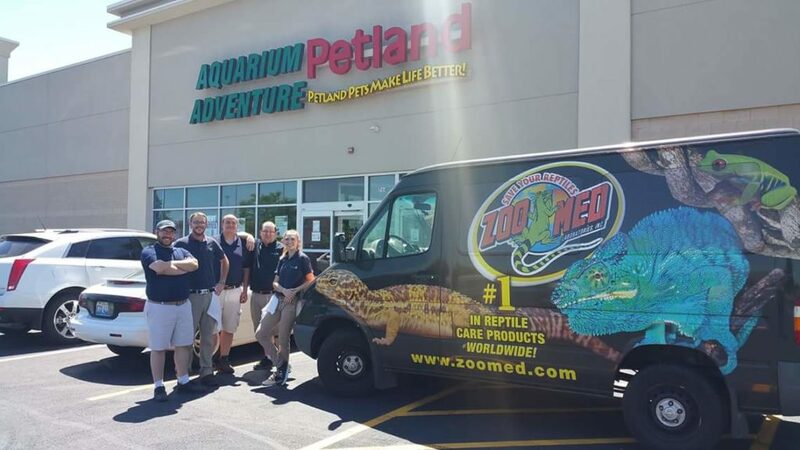 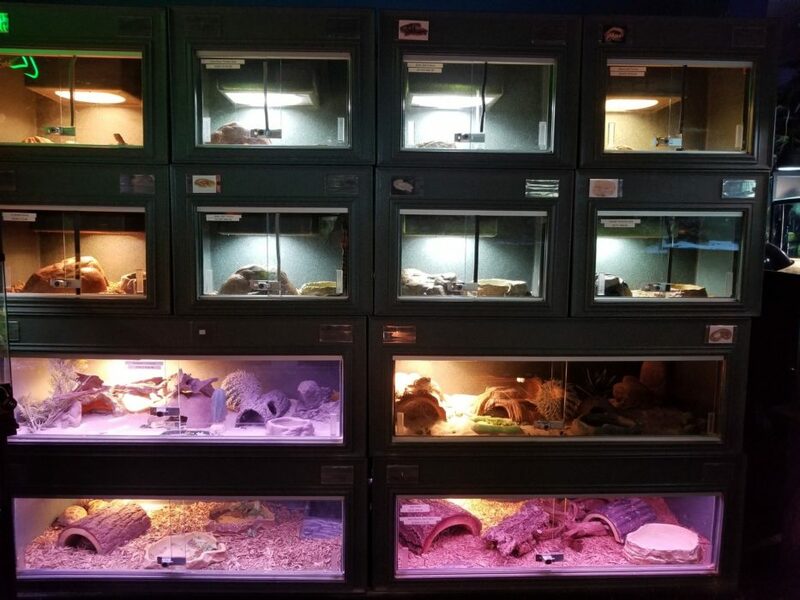 The franchise has since added a third location in Columbus, Ohio, and their repertoire of pets and supplies has expanded to include reptiles as well. 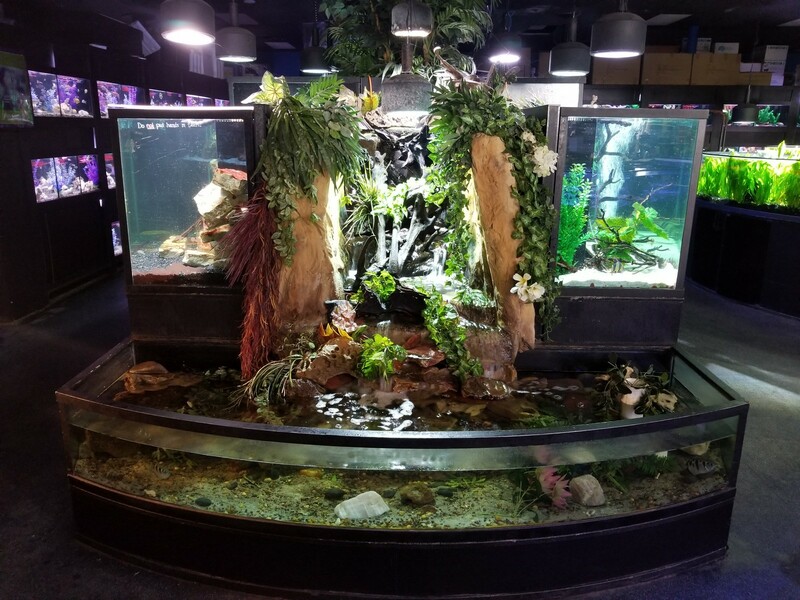 When you arrive at any of the Aquarium Adventure locations, the first things you’ll be drawn to are the beautiful and amazing habitats and the large in-house koi ponds. 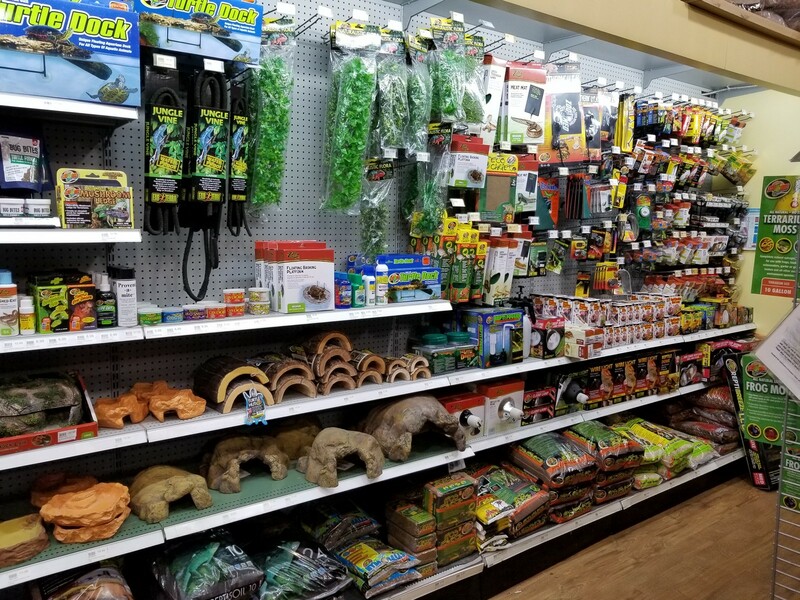 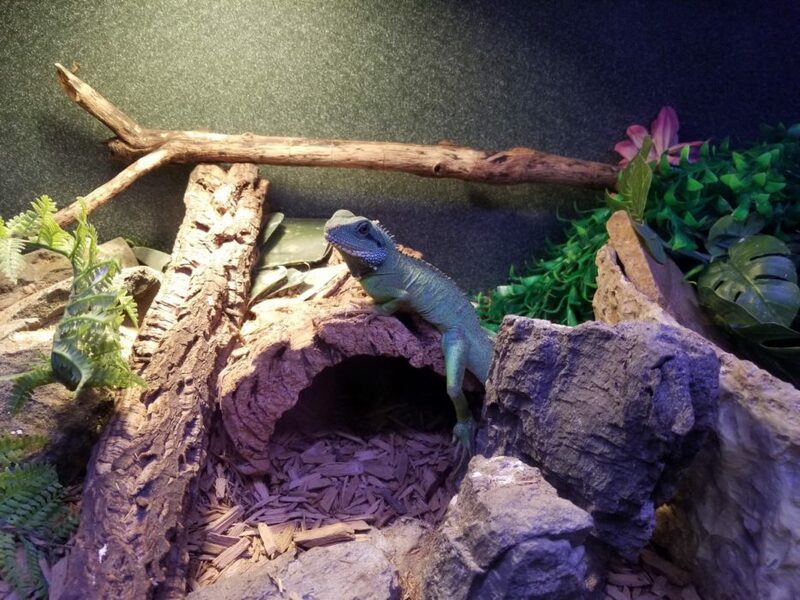 From there you can view their large selection of equipment, housing, and supplies for keeping your scaled pet healthy and happy. 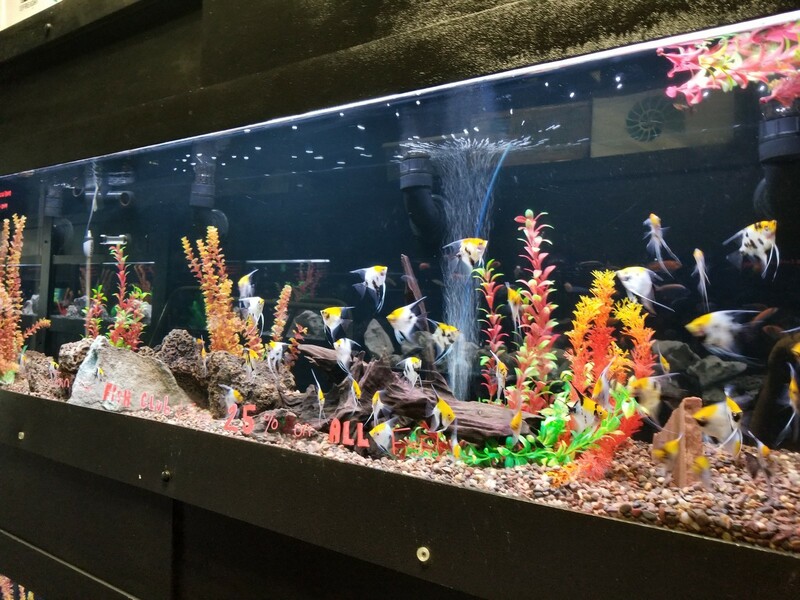 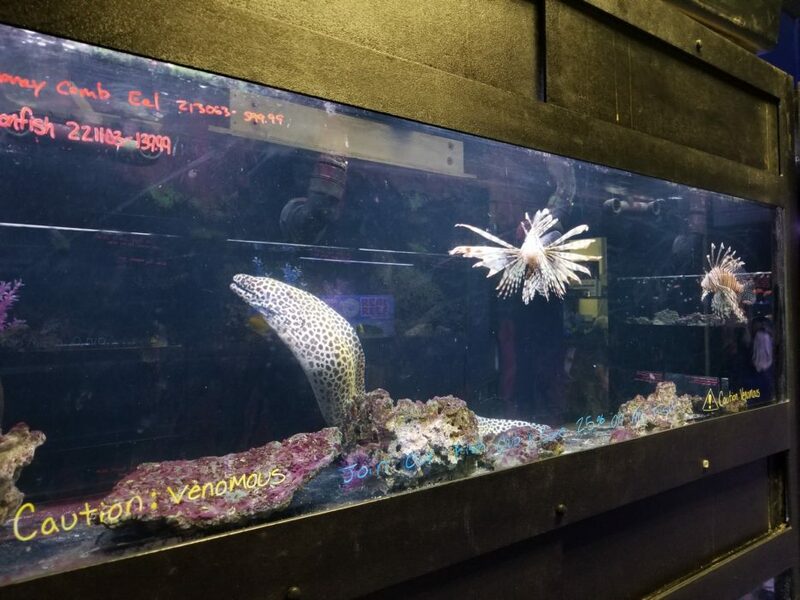 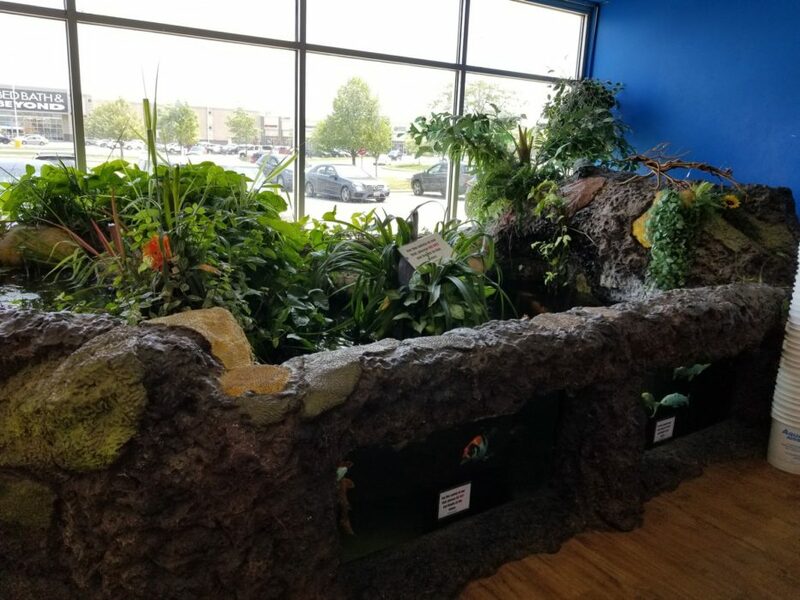 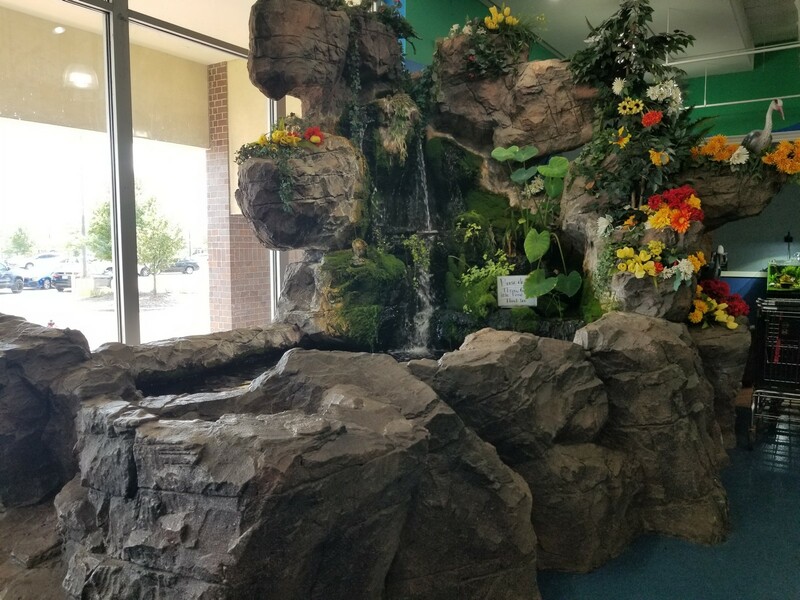 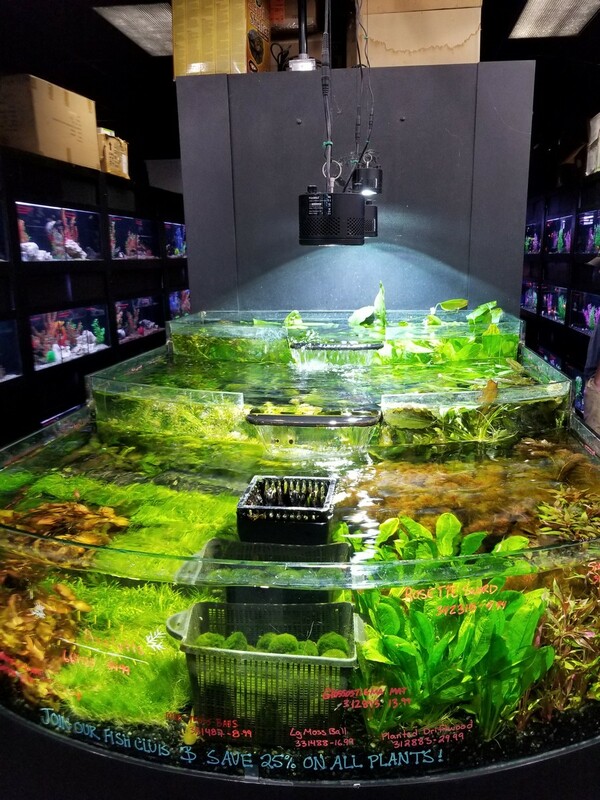 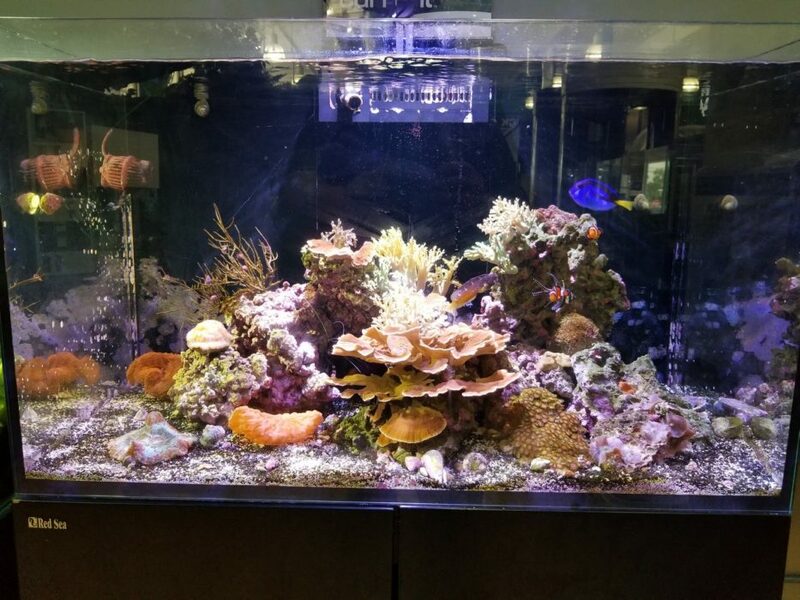 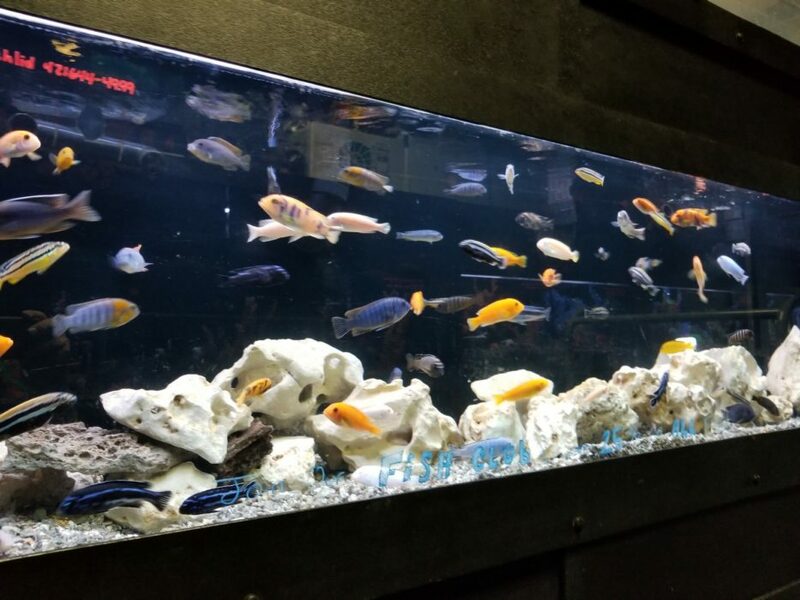 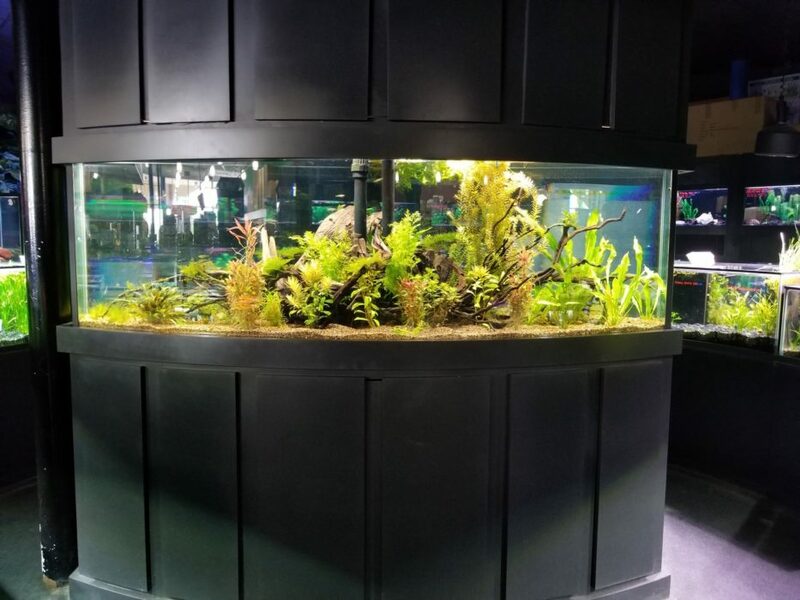 Beyond the store, you can find the Aquarium Adventure crew at a variety of local fish and reptile shows, as well as their team helping the local community with school pet programs, as well as custom habitat installations and maintenance. 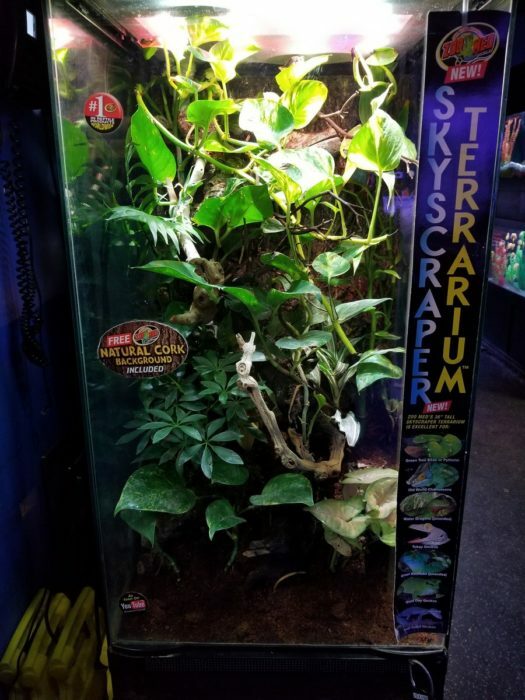 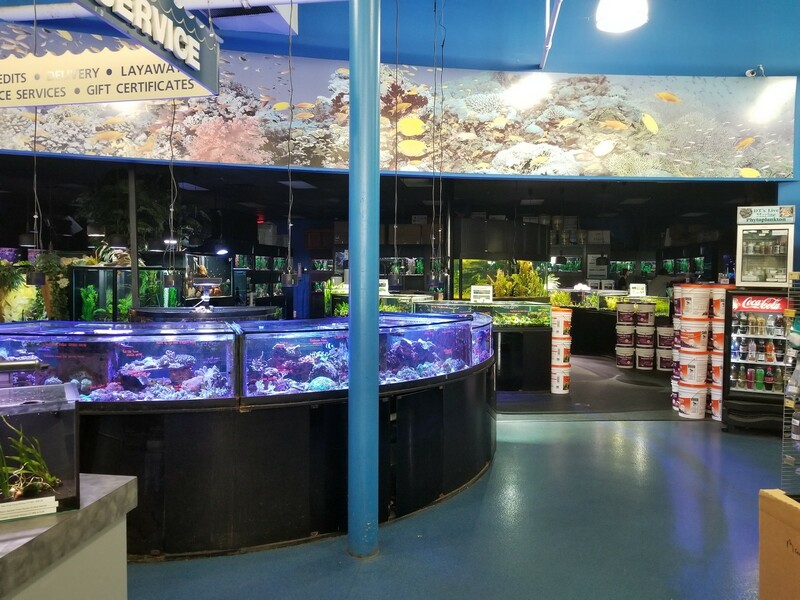 Aquarium Adventure has always sought to be able to fulfill the needs of any keeper and their pet, so if you’re in the area of any of their three locations, make sure to check them out!